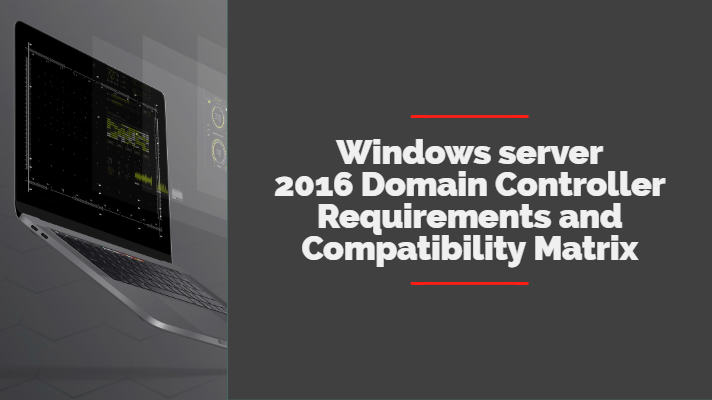 In this article, we would be focusing on Windows server 2016 Domain Controller Requirements. The Windows Server 2016 has been the newest operating system from Microsoft. 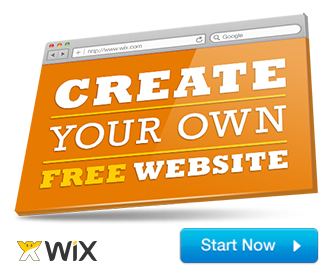 In fact, the software has been touted as a powerful tool for the IT sector, businesses and even for the average users. Developed as the successor to the Windows Server 2012 R2, the server has indeed been appreciated. What are the domain requirements that the server would need? Let us check out the compatibility matrix for a clearer understanding of the next big thing. Let’s get started with quick overview of windows server 2016. 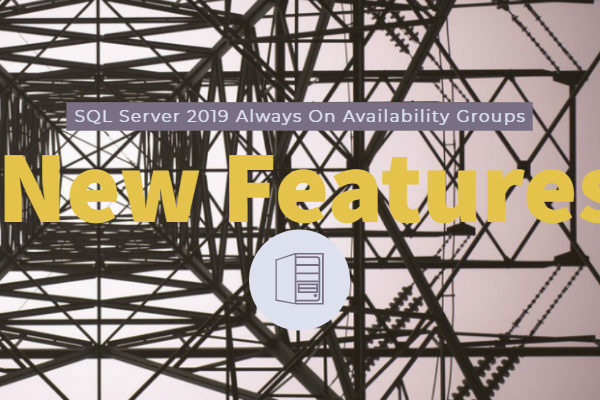 Launched in the form of a technical preview in 2014, the Windows Server 2016 has been made available to the public September 26, 2016, at Microsoft’s Ignite conference followed by a general release in October 2016. Active Directory Federation services would help you get secure single sign-on functions between the ADFS-secured enterprises and partner organizations. Rolling Hyper-V cluster update – Windows Server 2016 cluster nodes can be added to a Hyper-V Cluster with nodes running Windows Server 2012-R2. 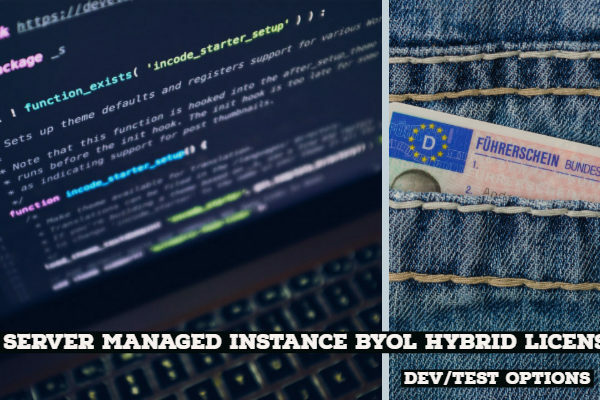 Hyper-converged with Storage Spaces Direct is a feature high storage availability from the local servers. Enable storage-agnostic (SAN, JBOD, attached storage) replications between servers or clusters for disaster recovery with Storage Replica. improved data deduplication capabilities to support volume sizes up to 64 TB and file sizes up to 1 TB and gain volume space savings of up to 90 percentage. Credential Guard to protect credentials from being stolen via Pass-the-Hash or Pass-theTicket type attacks. Credential Guard uses virtualization-based security to isolate credential information, preventing password hashes or Kerberos tickets from being intercepted. Control Flow Guard is built-in protection against some classes of memory corruption attacks. We would address the domain system requirements for the Windows Server 2016 systematically so that there would be a clear understanding. We would not resort to a concise description. The system requirements specified here are the minimum required for your system. If your system has a lower resource than those specified, you would not be able to run your Windows Server system efficiently. Please note that the actual system requirements would differ depending upon the configuration of your system and the features you have installed. Minimum 512 MB RAM. If you have opted for Desktop installation option, you may need an additional 2 GB RAM. Ensure your RAM has Error Correcting Code – ECC or other compatible technology. Do note that if you have a computer running on Windows Server 2016. It would need a storage controller as well. Ideally, the storage controller you choose should be PCI Express architecture compliant. Do note that Windows Server does not support ATA/PATA/IDE/EIDE. Minimum of 32 GB of storage is what you would require for the efficient functioning of your Storage Controller. You will need extra storage space if you have installed the system on a network. If your computer has more than 16 GB of RAM, you may need more space. This is taking into consideration the needs for paging, hibernation, and dumping of files. Make sure that the adapter supports Pre-boot Execution Environment. The TPM may not be something that you would strictly need. However, if you want a few advanced features, it could be a necessity. The life cycle of the Windows Server 2003 is ending. If you have been using Windows 2003 domain controllers – you may need to upgrade to 2008, 2012 or 2016 versions. Here is the compatibility matrix that may be useful for your assessment. The functions available on in Windows Server 2012 R2 will be available. Another additional feature that would be supported includes Privileged access management (PAM) using Microsoft Identity Manager (MIM). Forest functional levels would support all the features on Windows Server 2012. All the features from Windows Server 2008 are supported. The new KDC support for claims has been made supported. This is in tune with the requirements of the Windows Server 2012. In addition to the features available on Windows Server 2003, the version would support Active Directory Recycle Bin feature as well. What Are The Advantages of Going For Windows Server 2016? Are you considering upgrading to Windows Server 2016? Well, it may not indeed be the exact requirement as of now. But, we would suggest upgrading for obvious reasons. 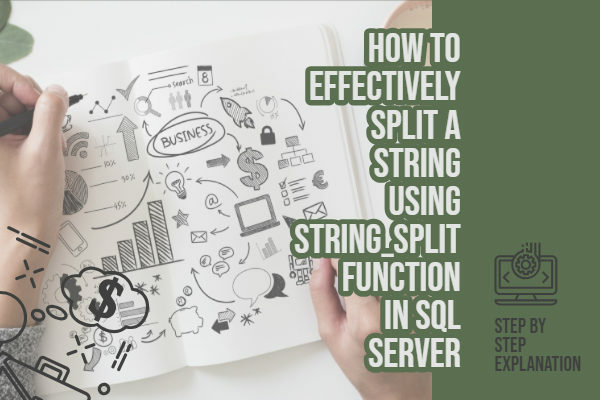 If you are in a business or different IT related field, you would definitely be able to find different advantages and benefits that the updated version offers you. Well, that was what we have had concerning Windows Server 2016, and it’s domain requirements you may have concerning the functionality of your installation. Please note that the requirements we have shared above can be seen as the necessary system requirements that you may have. Windows Server 2016 is a vast operating system in its own right, and it would be practical enough to consider the additional requirements based on your actual installation needs. Do note that if you want to install GUI components along with your Windows Server 2016 edition, you would need to install the Desktop Experience option along with the server. It would require Nano server installation as well, which is beyond the scope of this compilation. We have not included nano server installation in this post as it is beyond our conception.